Have Questions? We have a community ready to help! Xpenology is a bootloader for Synology’s operating system which is called DSM (Disk Station Manager) and is what they use on their NAS devices. 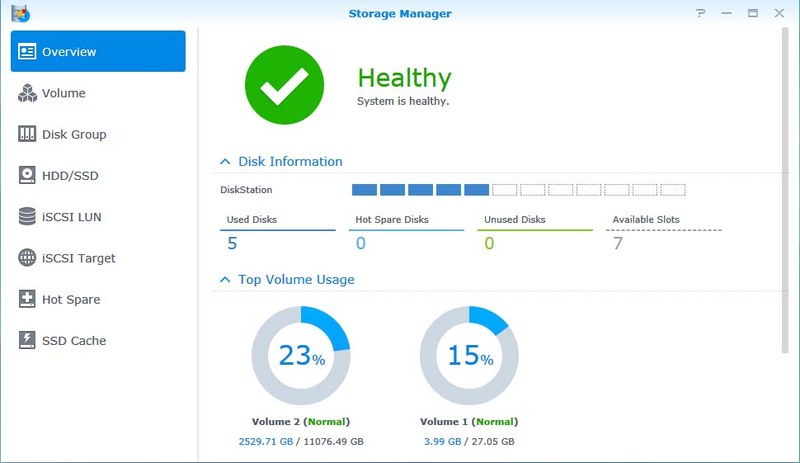 DSM is running on a custom Linux version developed by Synology. Its optimized for running on a NAS server with all of the features you often need in a NAS device. 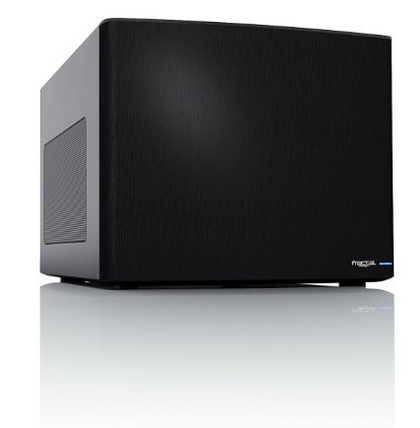 Xpenology creates the possibility to run the Synology DSM on any x86 device like any pc or self-built NAS. So you can benefit from the powerful multimedia- and cloud-features of DSM without buying the hardware NAS from Synology. A lot of people prefer this because they can pick out there own (more powerful) processor and RAM to handle things like transcoding video. This will also save money and make you more flexible in the long term. 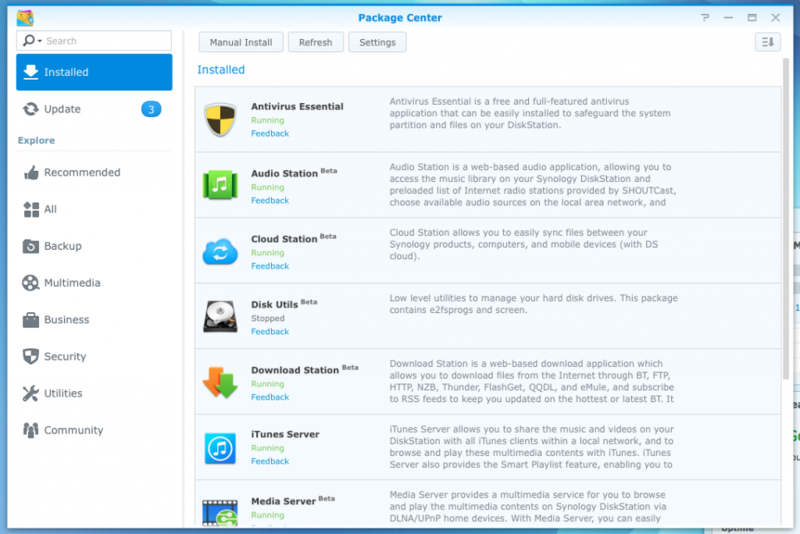 It’s also possible to natively install and run apps on DSM using their package manager. Think of the package manager like its own app store where you can download (and manage the update process) of each application. This includes some useful tools and packages like git, other version-control systems, cms like WordPress, LDAP-servers, your own mail server, the popular “Docker” and even a surveillance application where you can control and manage IP cameras in your home or business. I think this is an important thing because Synology offers really great support. They’re smart using Linux and would fix strange bugs remote over ssh. You should decide if its worth from you to buy a stock-NAS to benefit from them. Especially for end-users which less or none experience in IT/Linux, it would be a better deal for them to buy a Synology NAS, switch it on and have fun without caring about the backend technology. Downloading Xpenology is pretty easy and once downloaded, you can install in about 15-20 minutes. If you are doing a fresh install of DSM 6.1 then carry on with the tutorial and omit references to DSM 5.2. i fyou are upgrading then these are the same instructions to use to get started. How Do I Install Xpenology? There are a few things you need to get this up and running the first thing is, of course, a computer, the next thing you need is a USB stick. I just use an old one I had laying around here and it will do the trick! So if you have that and a little bit of spare time you can get this up and running pretty quickly. If you’re doing an upgrade make sure you have a backup of your data before moving forward, you will be glad you did if anything turns south! Now the above hardware is only what I ended up using because it fit my specific needs. When it comes down to it you can install xpenology on almost any PC you might have laying around. A lot of people are also using the HP Microservers like the HP n40l and the newer HP ProLiant N54L, they are a great fit for a basic install with plenty of people in the community sharing the same setup. So if you run into a snag or have questions about your options, chances are there are some people that can help. Here is a short list of some hardware which has been confirmed to work with Xpenology and some that we know will not. Is Xpenology Legal to Use? I am not a legal expert so take this all with a grain of salt. Synology’s DSM is built on open source software so the community has edited the code (in layman’s terms) to get it to work on non-Synology devices. It’s probably illegal to some extent but if you’re just using for personal use as I was, there shouldn’t be any issues. I would not recommend using Xpenology for business use or anything other than your own personal lab-project and overall curiosity. For reliable operation of the Synology DSM, you should buy the original product from the manufacturer. To be honest, using Xpenology has only made me fall in love with the DSM and is the reason why I have purchased 2 Synology devices since discovering the DSM. As a person interested using Xpenology you should keep in mind, that this is not an official Synology release. Although it’s based on the official Synology DSM which is the same as whats found on the actual Synology devices, it’s not officially supported by Synology. You could get support from the community for this software, but not from the company itself. Typically once you’re up and running things are very stable without any issues but just know that calling support is not an option when you’re not running on an official Synology device. How Easy is it to Update Xpenology? Updating Xpenology is pretty easy, especially the minor versions. Usually, you’re not missing much between the minor releases but if you want to stay up to date just keep an eye on the Xpenology forums and someone will post the instructions once they have the new version up and running. I typically wait a few months to see if anyone has any bugs they ran into. It’s advised to turn off auto-updates to prevent your machine from trying to update on its own. The major Xpenolgy updates usually take a little longer to get up and running but again, if you just wait for the community to post feedback and get all of the bugs worked out, you can update whenever you’re ready. There is no rush and I typically stay on the older working versions until a major release is out. If you’re a do-it-yourselfer, then Xpenology would is a great and cheap solution for a home project. If you’re looking for a reliable OS for a business level NAS, I would advise you to purchase a real Synology device. You will not be disappointed and the cost is well worth it. 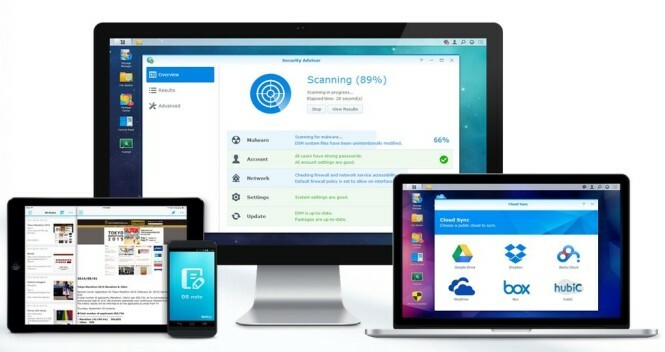 Synology has continued to innovate a lot faster than most companies in this space and they even have several mobile apps that play along nicely with their devices. What’s The Best Hard Drive for a Synology NAS?